Keep your IBM systems always-on and out think your competition with maintenance support from IBM Technology Support Services. 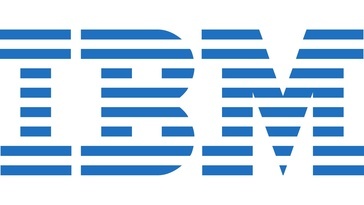 Work for IBM Hardware and Software Support Services? Learning about IBM Hardware and Software Support Services? 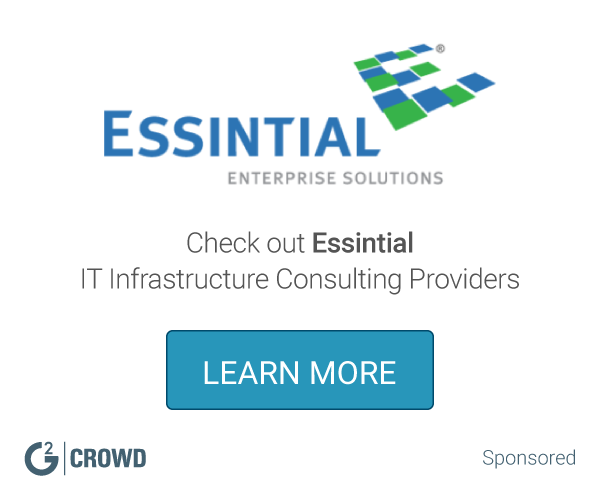 What IT Infrastructure Consulting solution do you use? ActiveWizards specializes on data science, machine learning, data visualizations and big data applications services. Veritis helps organizations transform their IT environment with its in class Cloud Services. It has a team of cloud service specialists who brings in highly effective and reliable cloud services that provides organizations a competitive edge. Vertiv specializes in designing, building and servicing mission-critical infrastructure technologies for the vital applications in data centers, communication networks and commercial and industrial environments. Ciena Corporation is a global manufacturer of communications network equipment and solutions, with expertise in Packet-Optical Transport, Packet-Optical Switching, Carrier Ethernet, and Network Support Services. iTech works behind the scenes to ensure that there is a strategic IT business plan with a detailed path that mitigating the risks associated with growth. Their experts provide businesses with assessments of where they are and where they could be, as well as project planning, disaster recovery planning, data center management, and security assessments, testing and audits. iTech has years of experience planning the IT roadmap that helps small businesses become big businesses. Whether you are looking for IT Support, installing updates, moving to the cloud or upgrading your IT network. ManagedOffice will work with you to make sure your IT infrastructure is reliable, secure and running smoothly. Ensuring your team productive 24x7. PSM Technology Consulting services help you take stock of your current situation and suggests appropriate technology measures and resources to best support your IT infrastructure and business goals. ActiveSystems is composed of team with various consultants who provide consultancy services in any I.T., Management, and accounting issues. ESB Consultancy is a family owned business operating in the Eastern Goldfields (Kalgoorlie-Boulder) of Western Australia. * We monitor all IBM Hardware and Software Support Services reviews to prevent fraudulent reviews and keep review quality high. We do not post reviews by company employees or direct competitors. Validated reviews require the user to submit a screenshot of the product containing their user ID, in order to verify a user is an actual user of the product. Hi there! Are you looking to implement a solution like IBM Hardware and Software Support Services?